A minor but interesting late-'60s British rock singer, Terry Reid could have been a lot more famous if he had been able to accept the slot of lead singer for the New Yardbirds in 1968. That slot, of course, went to Robert Plant, and the New Yardbirds became Led Zeppelin. Unlike Plant, Reid was also a guitarist, and the opportunity to head his own group no doubt played a part in his decision to gun for a solo career. Leading a guitar-organ-drums power trio, he recorded a couple of respectable, though erratic, hard rock albums while still a teenager in the late '60s. Some bad breaks and creative stagnation combined to virtually bring his career to a halt, and he never cashed in on the momentum of his promising start. A teen prodigy of sorts, Reid had turned professional at the age of 15 to join Peter Jay & the Jaywalkers. His first couple of singles as a headliner found him singing in a sort of poppy blue-eyed soul vein. 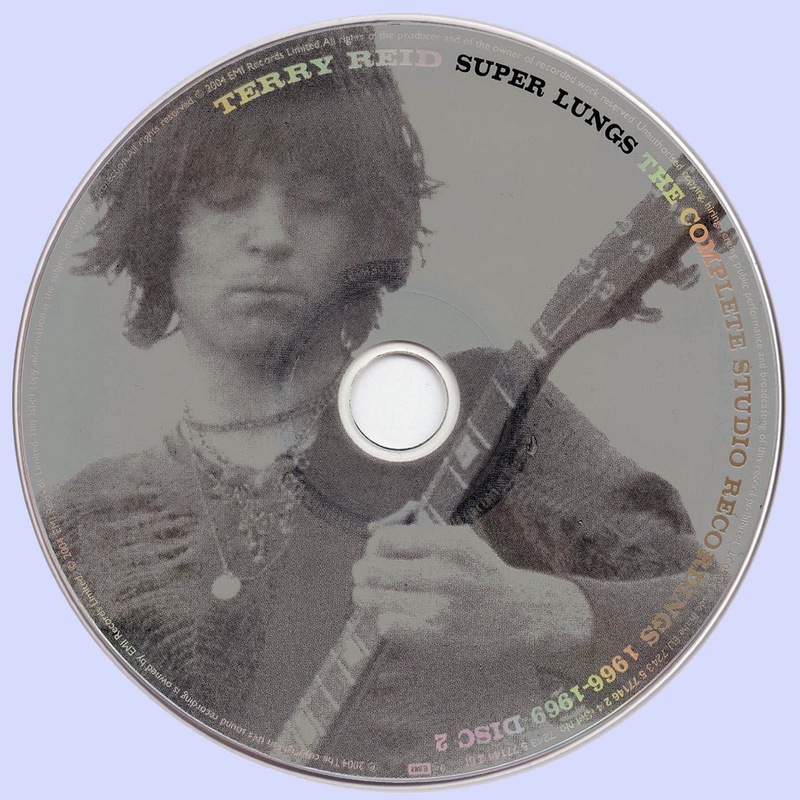 But by the time of his 1968 debut Bang, Bang You're Terry Reid, produced by Mickie Most, he'd switched to more of a hard rock approach. 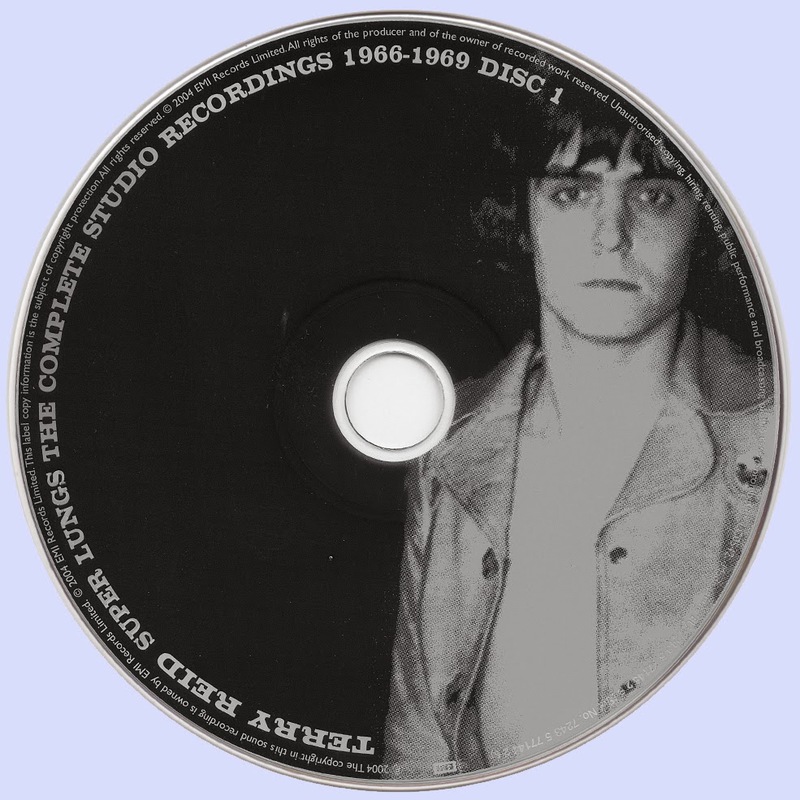 Most was also handling Donovan and the Jeff Beck Group at the time, and similarities to both of those acts can be heard in Terry Reid's first two albums -- proto-hard rock on the louder tunes, sweeter folk-rock on the mellow ones (Reid in fact covered a couple of Donovan compositions, although he wrote most of his own material). Reid's high voice was reminiscent of Robert Plant's, though not nearly as shrill, and his folky numbers especially are reminiscent of Led Zeppelin's most acoustic early cuts. Reid, oddly, was considerably more well-known in the U.S. than the U.K. His first album, very oddly, was not even issued in Britain, although it made the American Top 200. It's been reported that he at least in part declined Jimmy Page's offer to join Led Zeppelin owing to his contractual commitments to record for Mickie Most as a solo artist, and to perform as an opening solo artist on the Rolling Stones' late-'60s U.S. tour. He did influence Led Zeppelin's history in a big way by recommending Plant and drummer John Bonham as suitable candidates for the group's lineup, after Plant and Bonham's pre-Led Zep outfit (the Band of Joy) played support at one of Reid's early gigs. Reid felt confident enough in his solo prospects to also turn down an offer to join Deep Purple (Ian Gillan was recruited instead). An opening spot on the Rolling Stones' famous 1969 tour of America seemed to augur even brighter prospects for the future, but this is precisely where Reid's career stalled, at the age of 20. First he became embroiled in litigation with Mickey Most, which curtailed his studio activities in the early '70s. After a couple of personnel changes, he disbanded his original trio, leading a group for a while that included David Lindley and ex-King Crimson drummer Michael Giles (this quartet, however, didn't release any records). He moved to California in 1971 and signed to Atlantic, but his long-delayed third album didn't appear until 1973. Reid would release albums for other labels in 1976 and 1979, but none of his '70s recordings were well-received, critically or commercially (though 1976's Seed of Memory did briefly chart). He's barely recorded since, though he did play some sessions, and The Driver appeared in 1991. 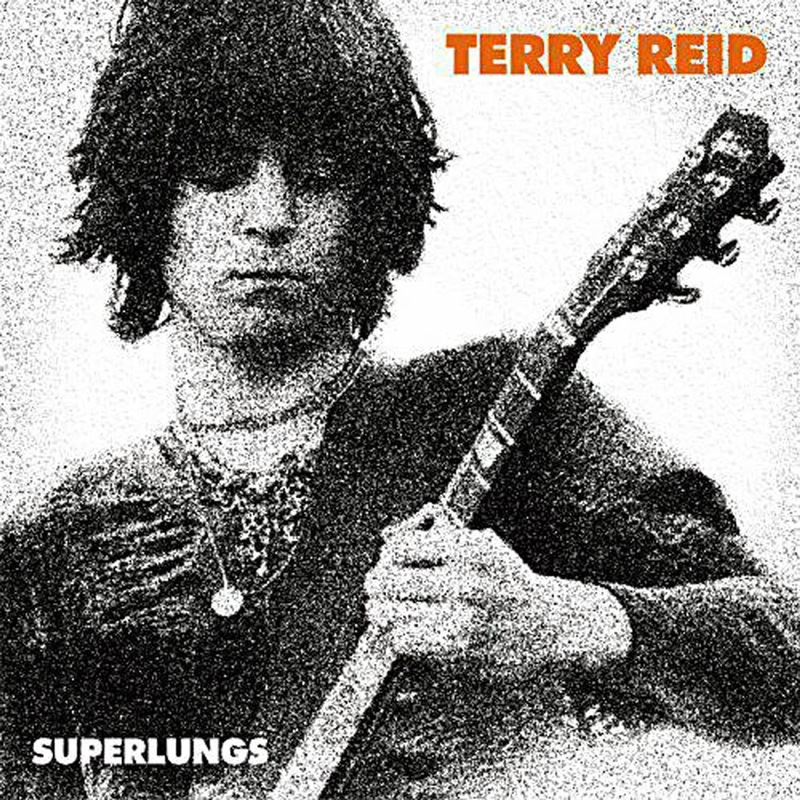 Most of the contents of Super Lungs: The Complete Studio Recordings -- most especially the albums Bang, Bang You're Terry Reid and Terry Reid -- will be familiar to the singer's fans, and may dissuade people from picking up this double-CD set. That would be a shame, however, in view of the other material that is here -- starting with his work with Peter Jay & the Jaywalkers, which opens disc one and dates from well before his solo debut, Reid reveals himself as an extraordinarily (jaw-droppingly good, in fact) soul singer, with range, power, charisma, and taste, even on those early sides, and the package is extended into genuinely uncharted territory with a half-dozen newly discovered, newly mixed outtakes from Bang, Bang You're Terry Reid, and two tracks from Reid's first recording session in 1966, "Funny How Time Slips Away" (which is almost worth the price of the double-CD set by itself) and "I'll Take Good Care of You." The sound quality is spot-on perfect, state of the art, the annotation by Peter Doggett is entertaining and informative, and the whole package is some of the best British-spawned soul and R'n'B that one can find.